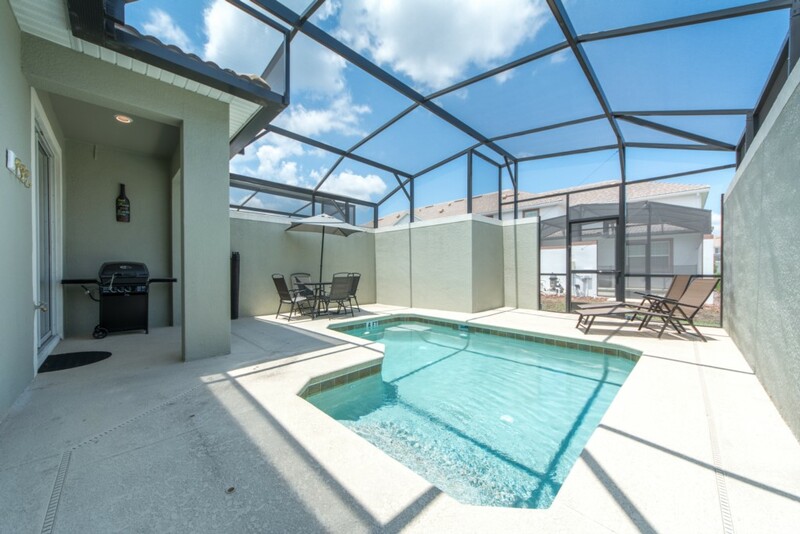 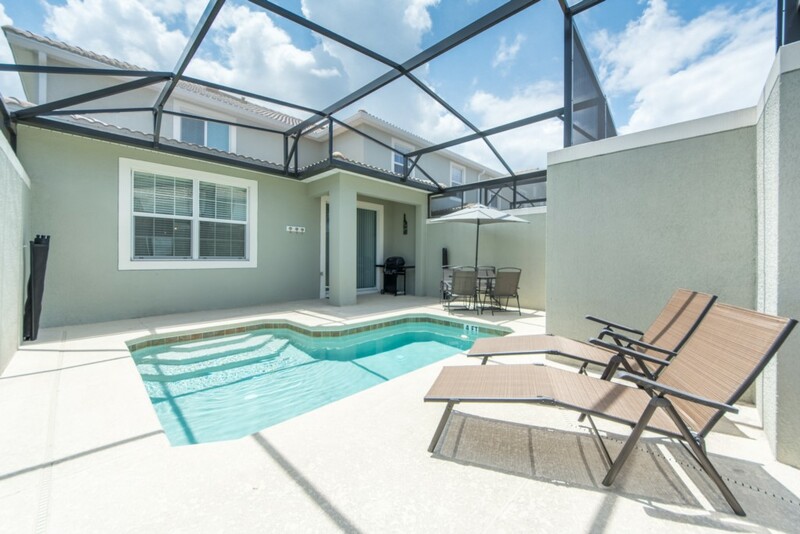 Enjoy this elegant 5 Bedroom 4 Bathroom Vacation Rental near Disney located inside the classy Storey Lake Resort. 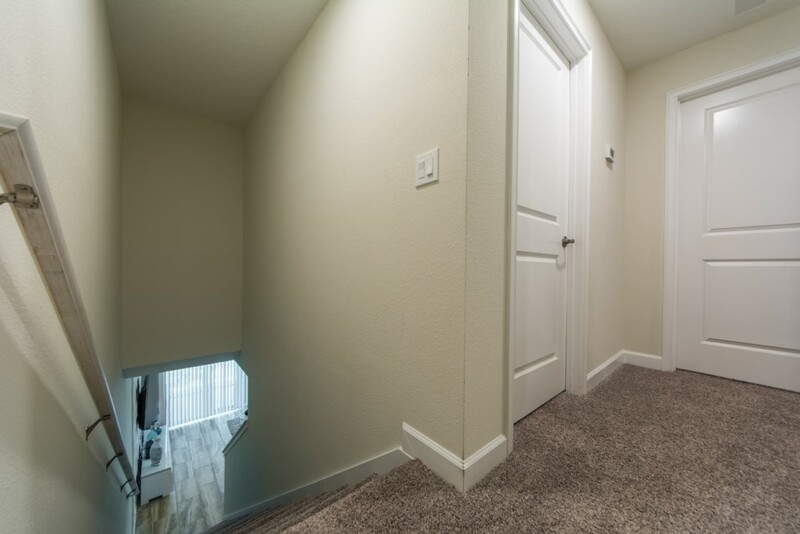 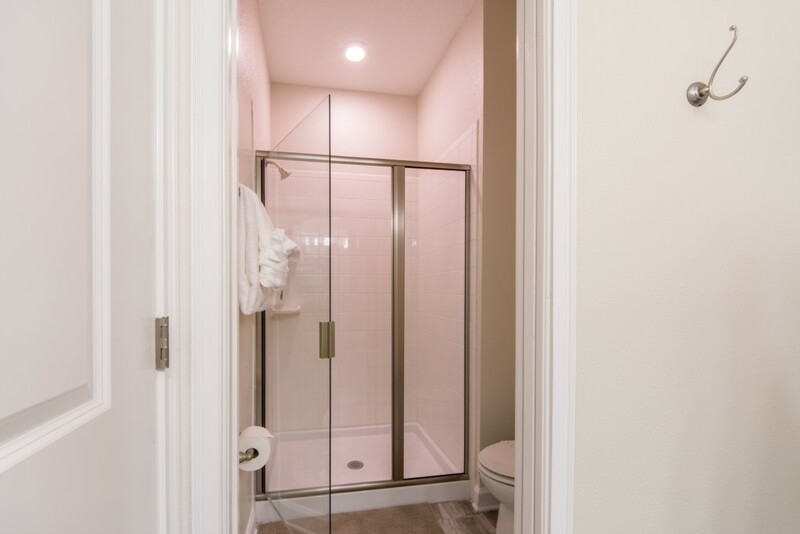 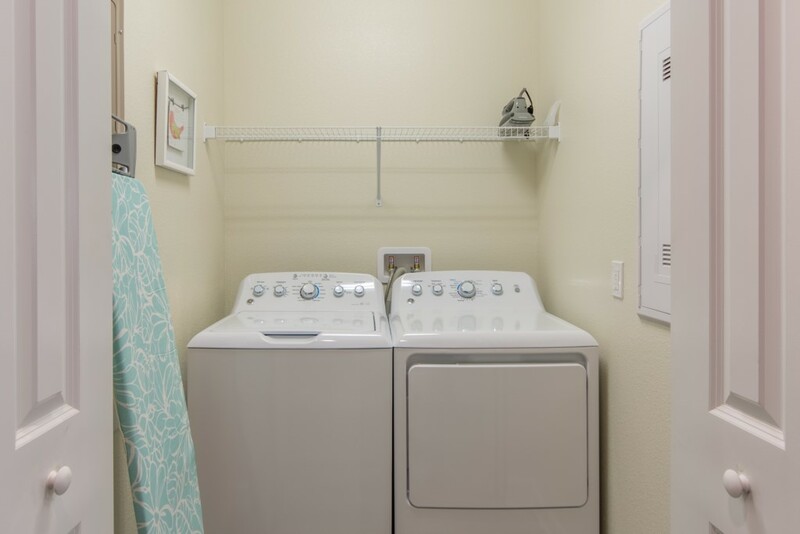 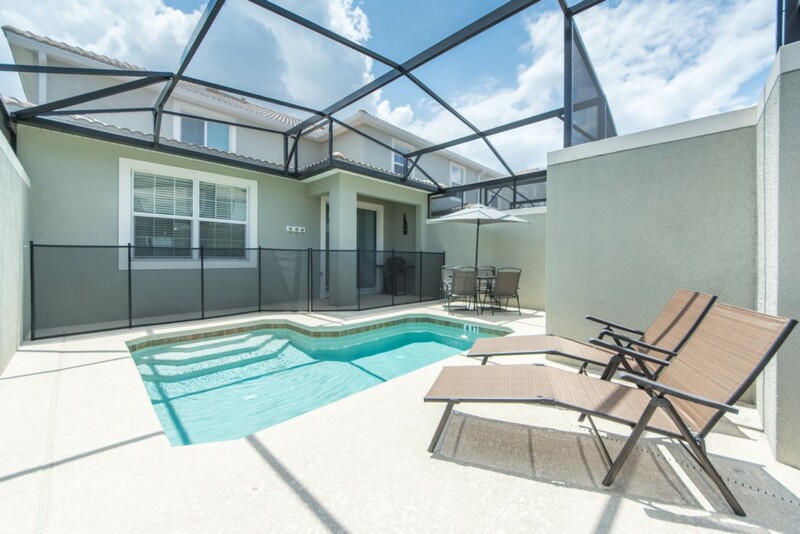 This townhome comes with a private pool and is fully furnished. 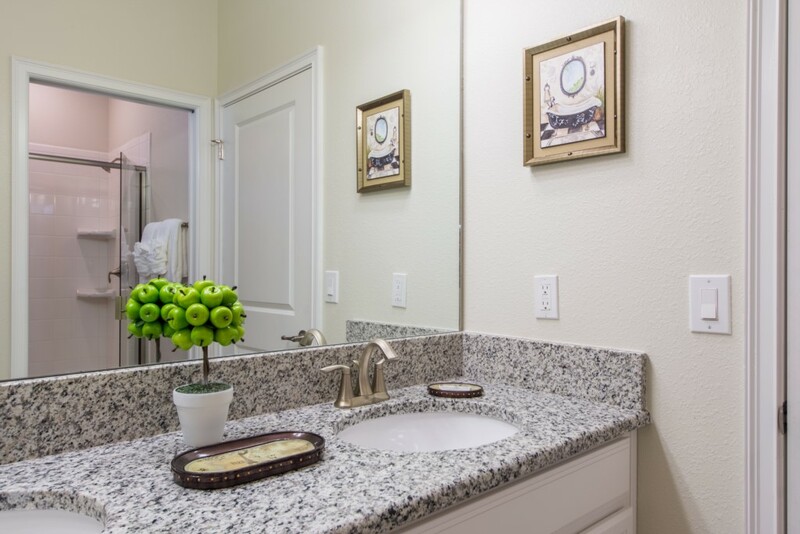 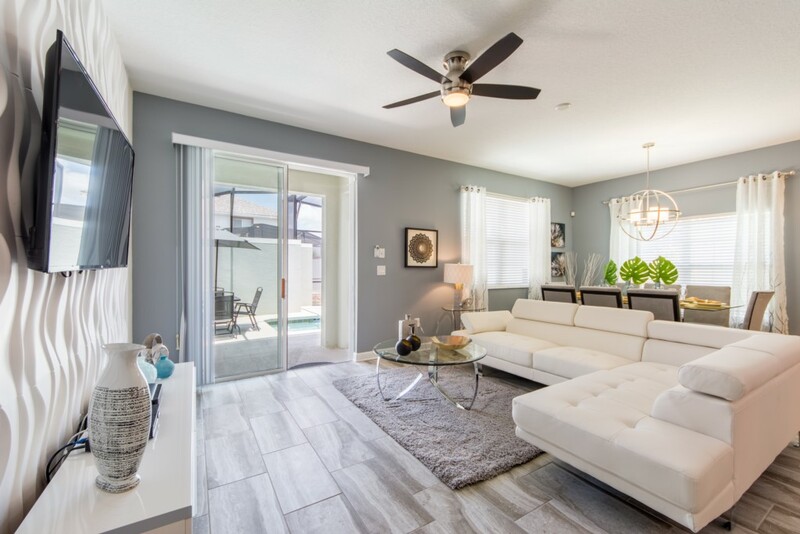 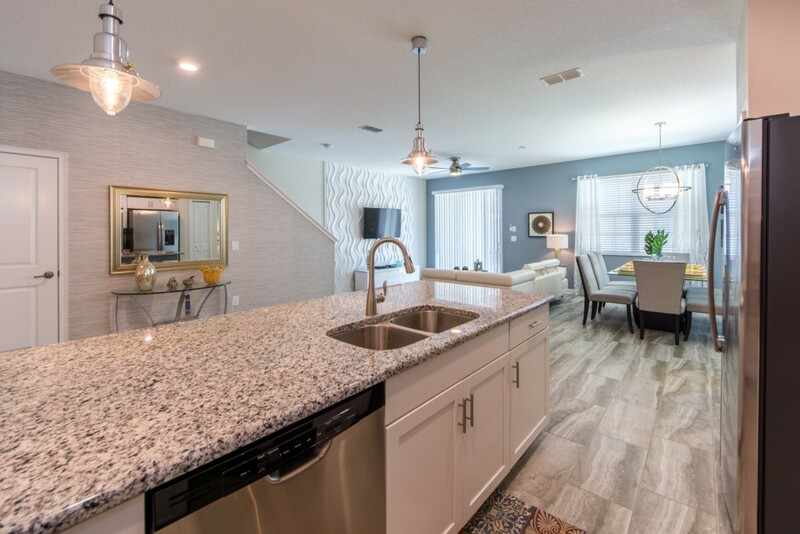 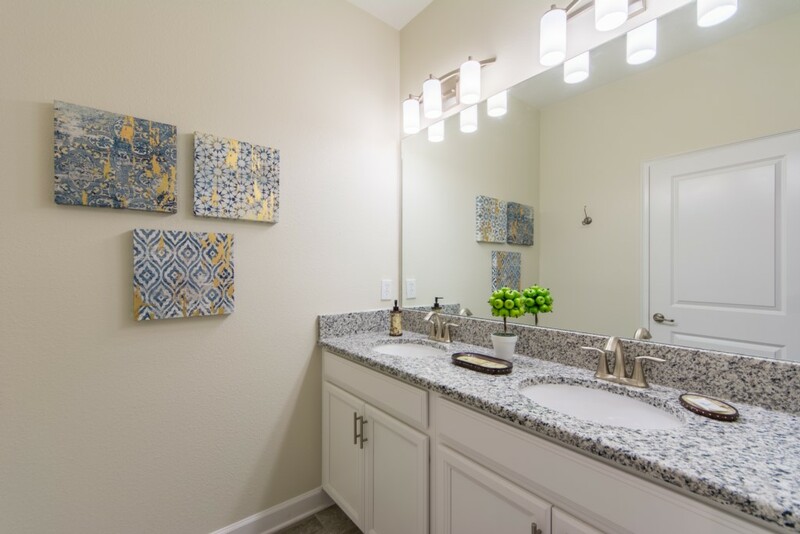 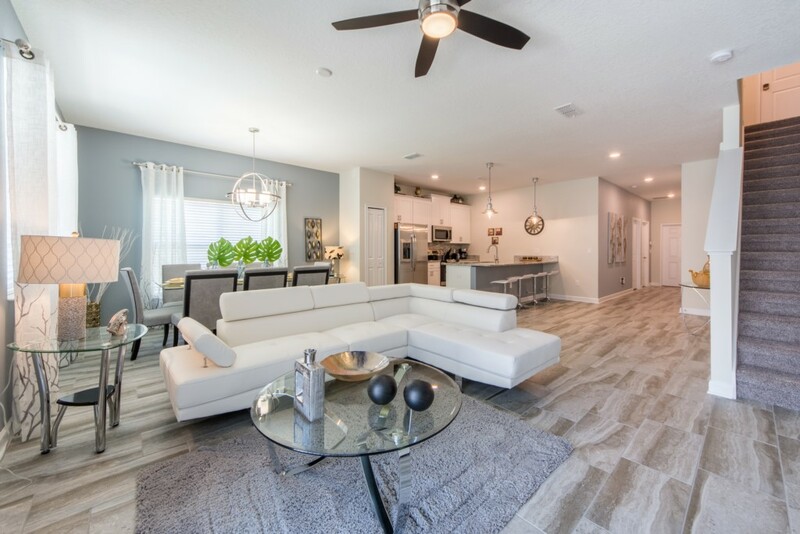 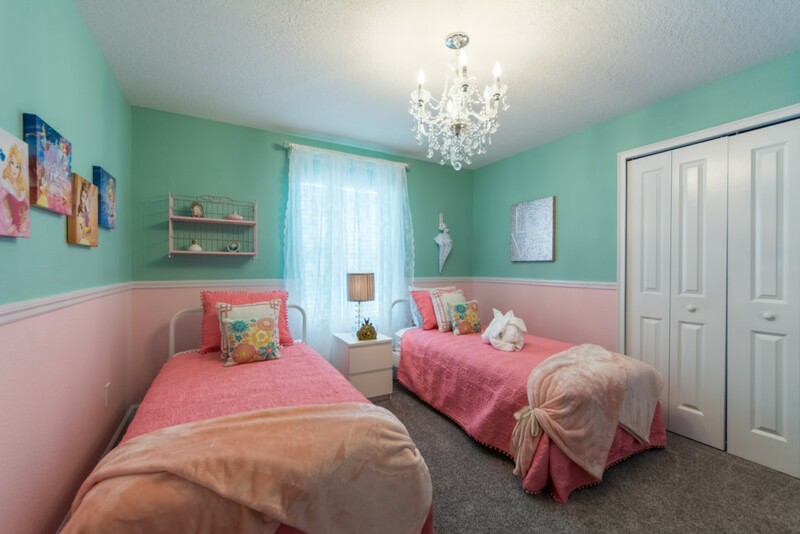 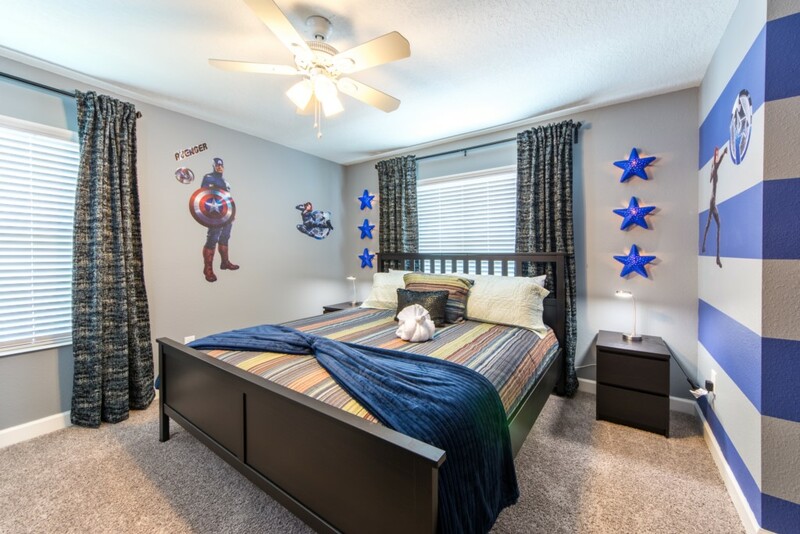 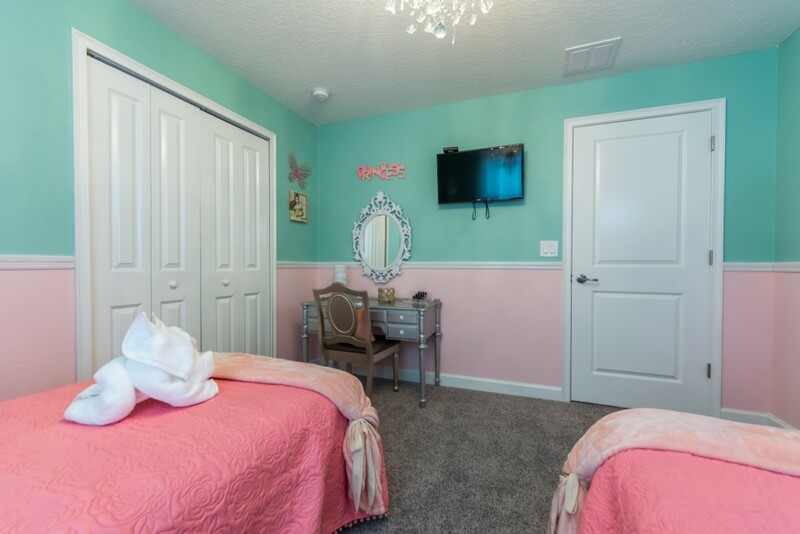 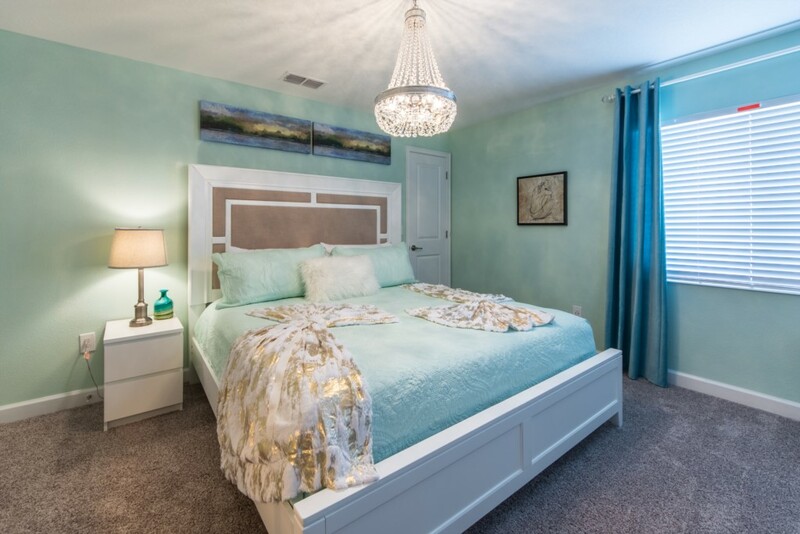 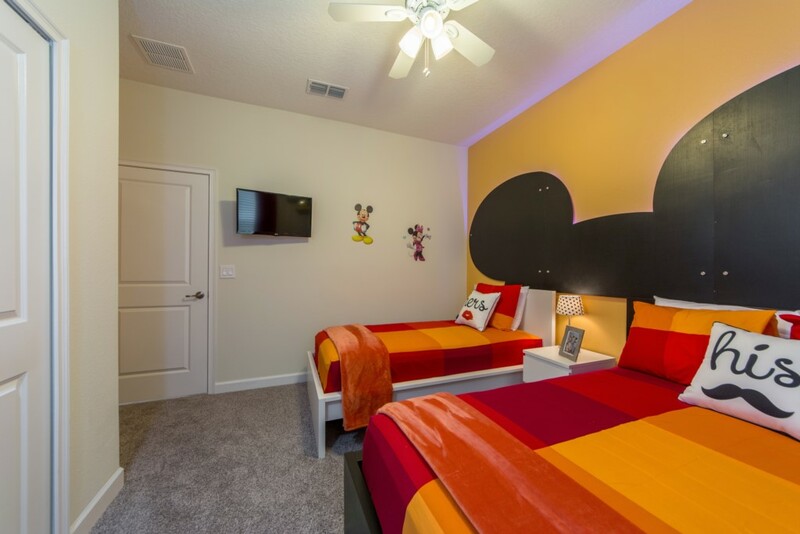 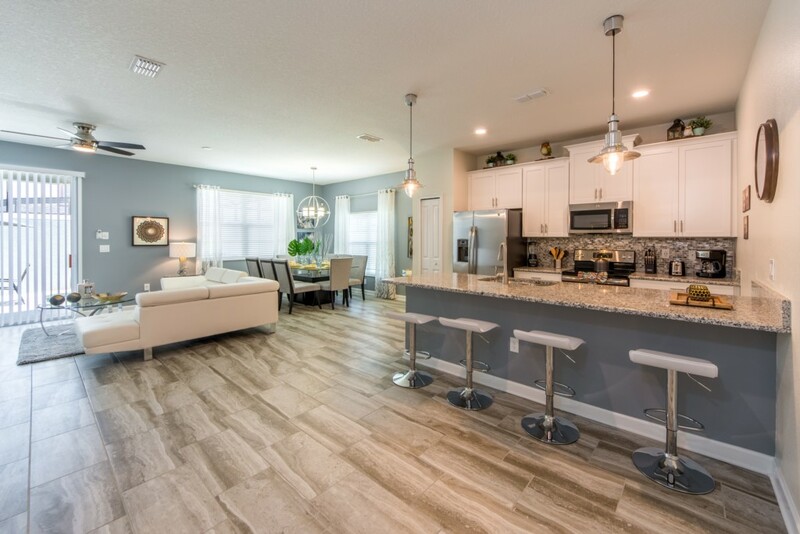 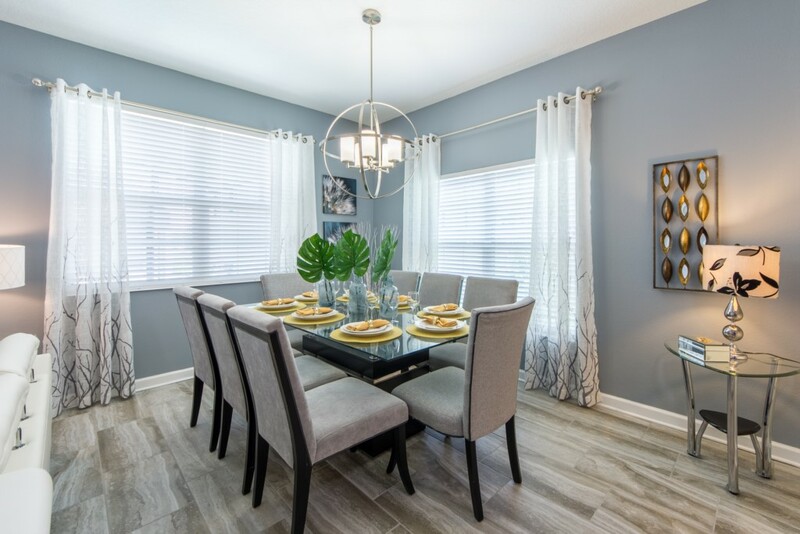 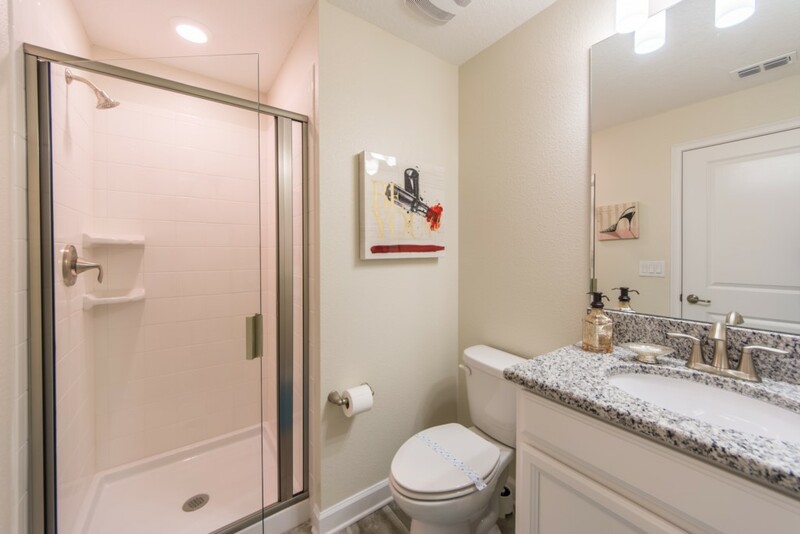 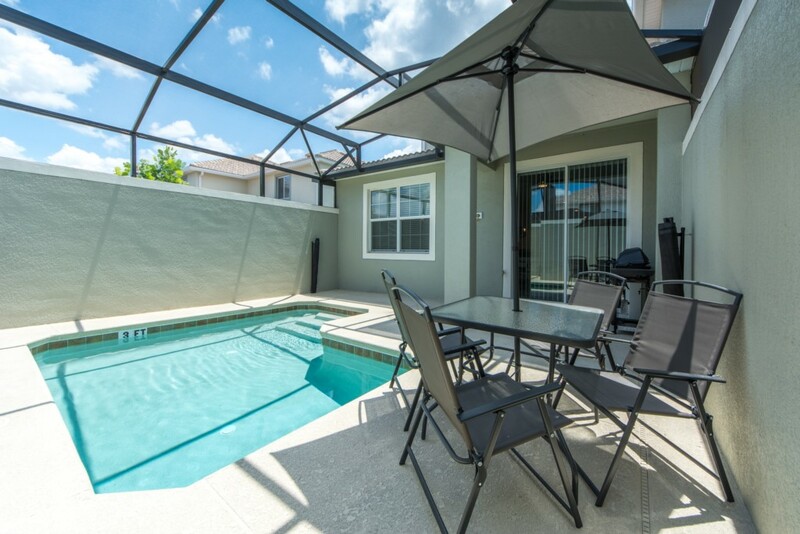 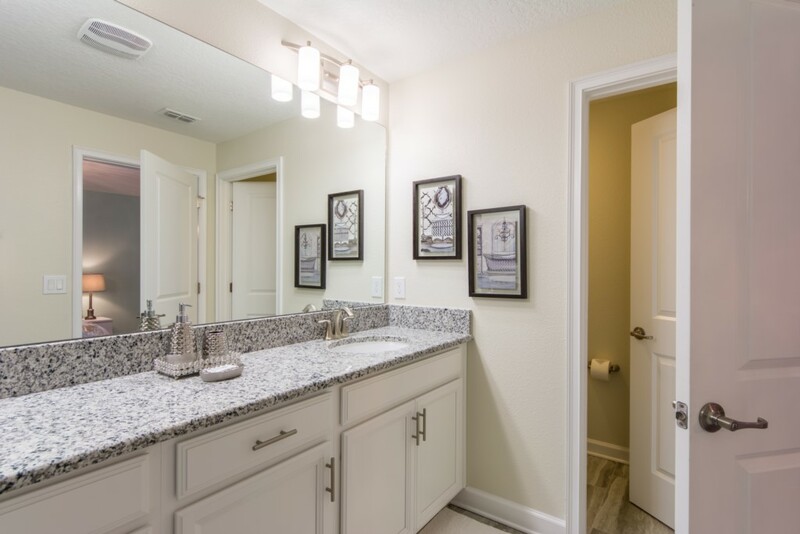 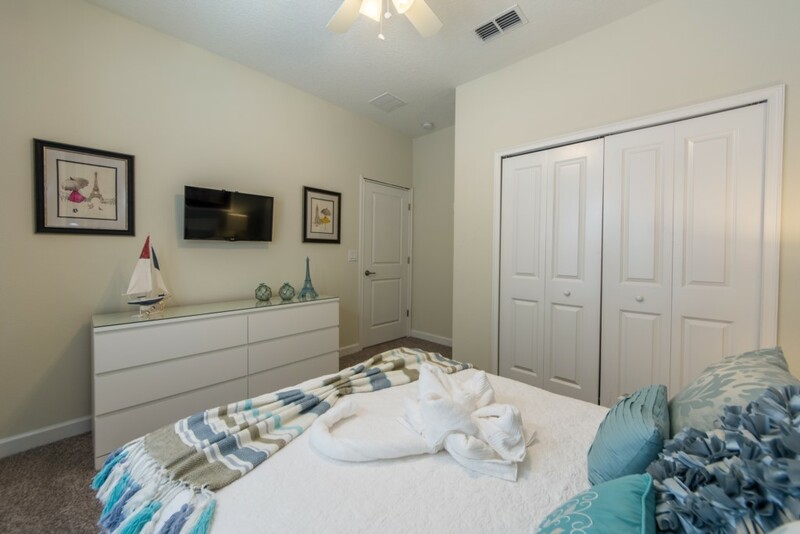 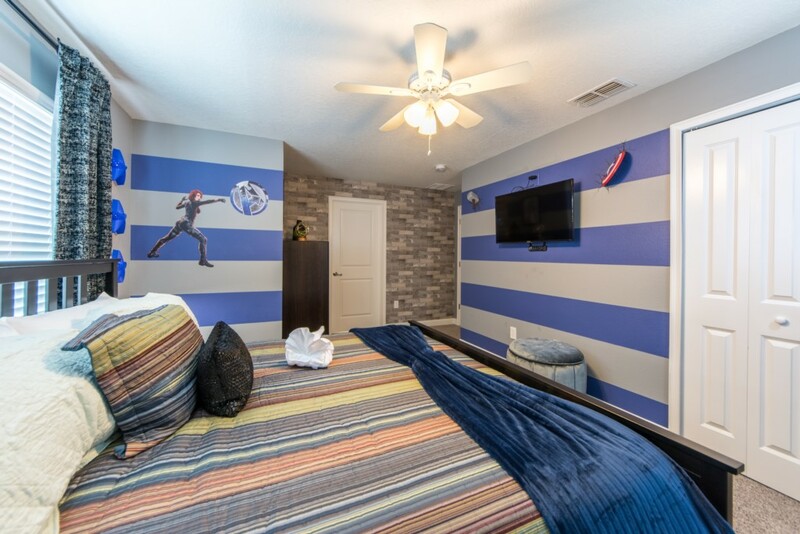 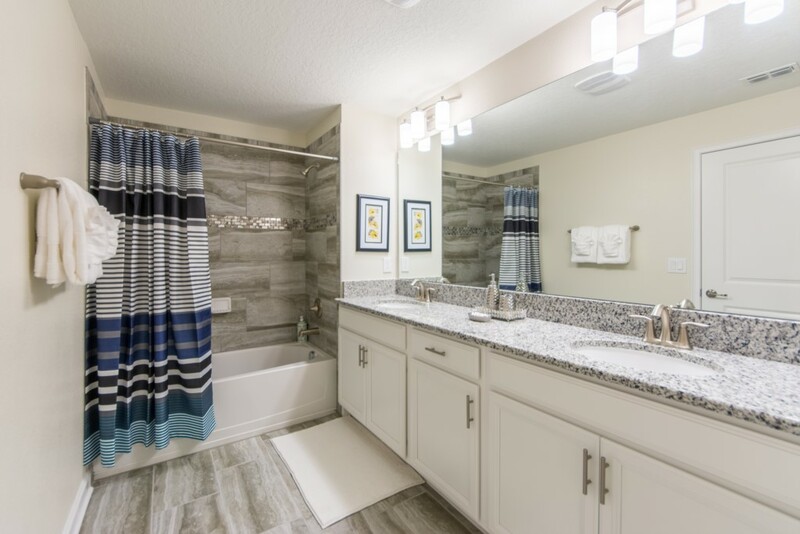 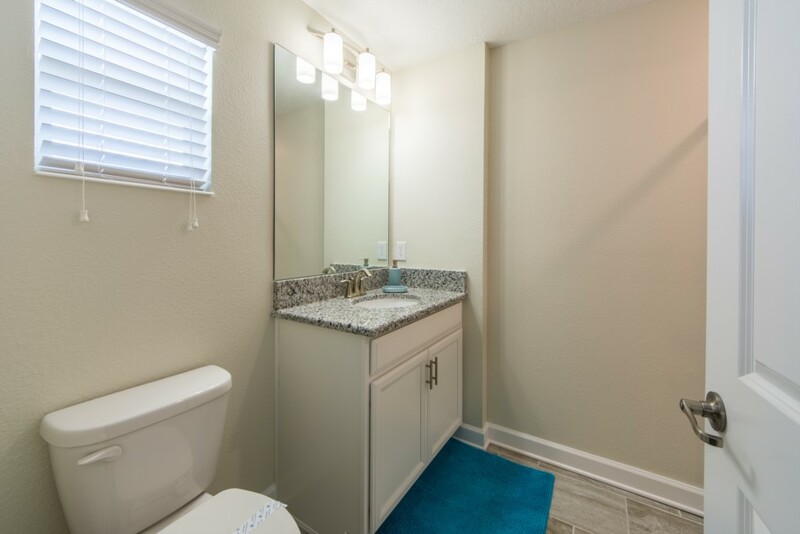 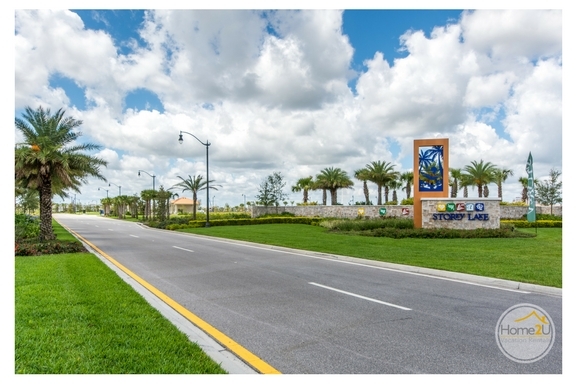 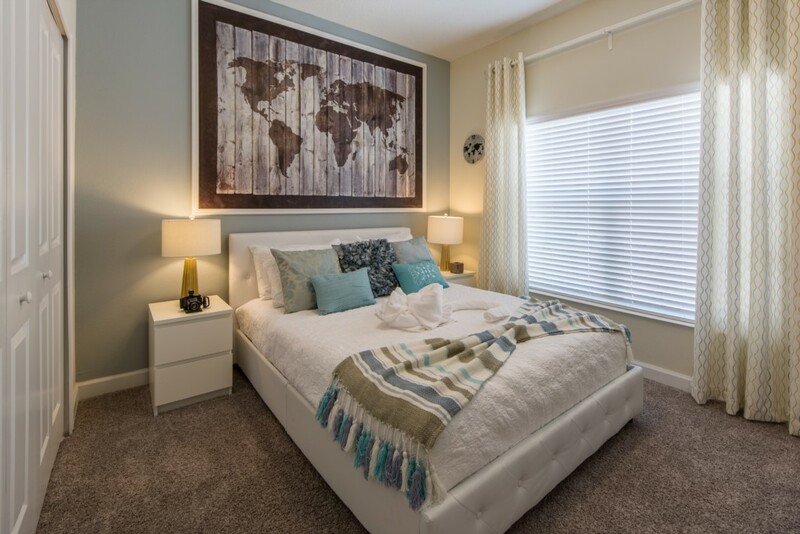 Located only 30 minutes from Orlando International Airport, 20 minutes from Universal Studios and SeaWorld and 12 minutes to Walt Disney World. 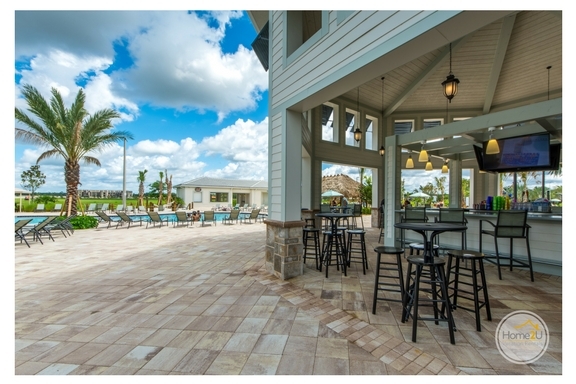 As Orlando’s premiere tourist and commercial destination — encompassing some 1,500 acres southwest of The Walt Disney World Resort —at this Luxury Orlando vacation rental located in Storey Lake Resort, you can be as private or as social as you want to be. 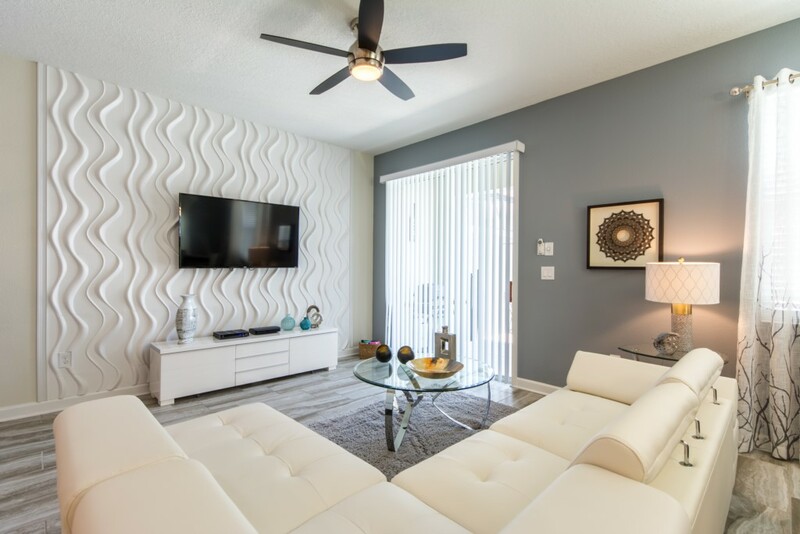 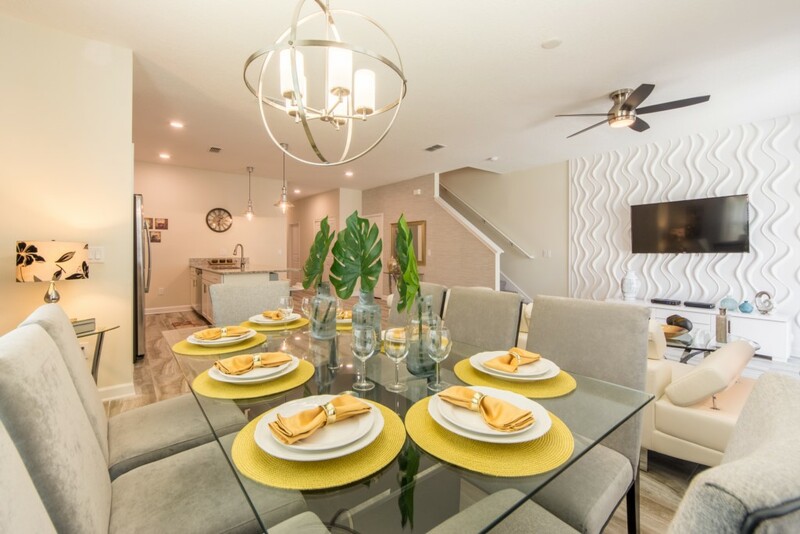 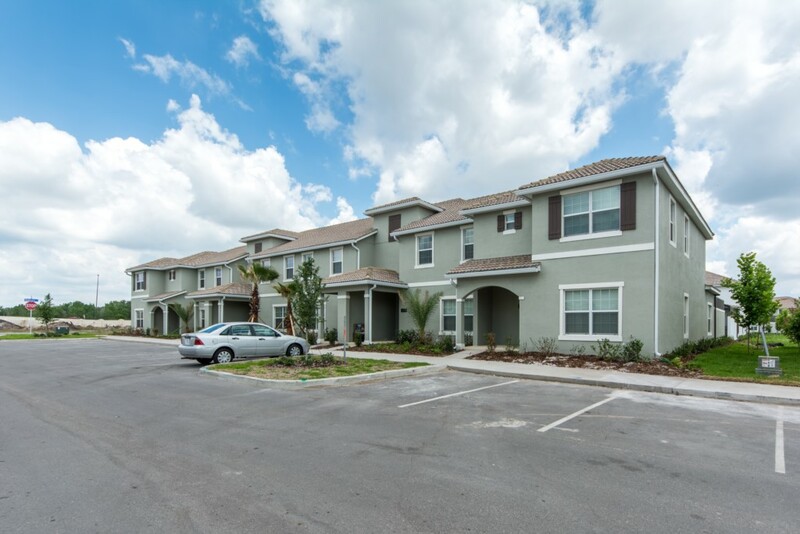 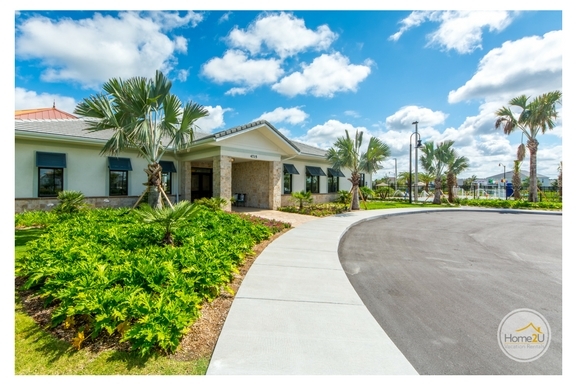 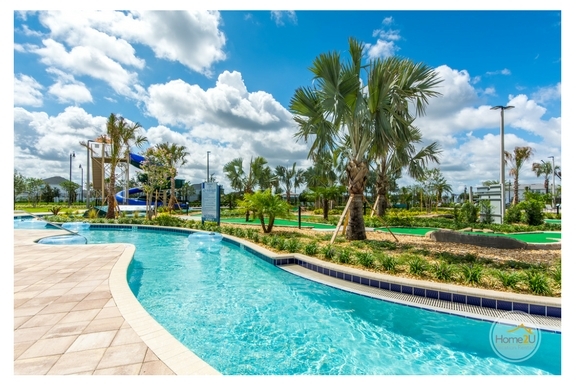 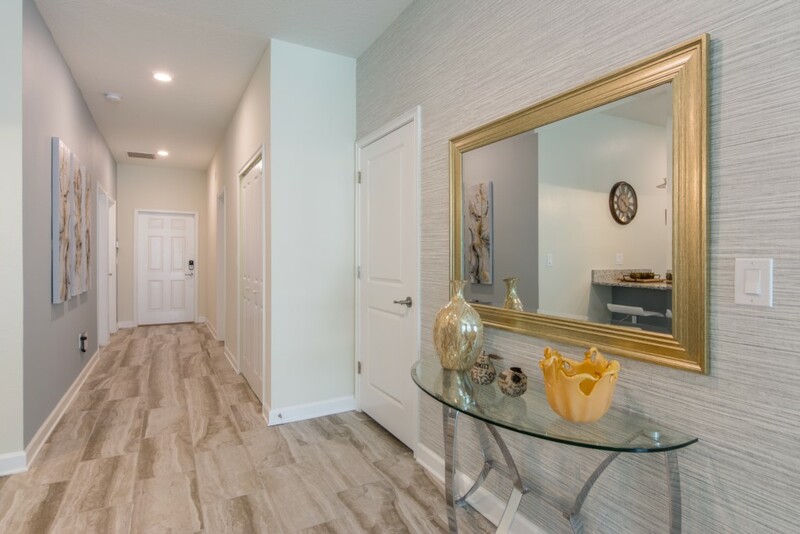 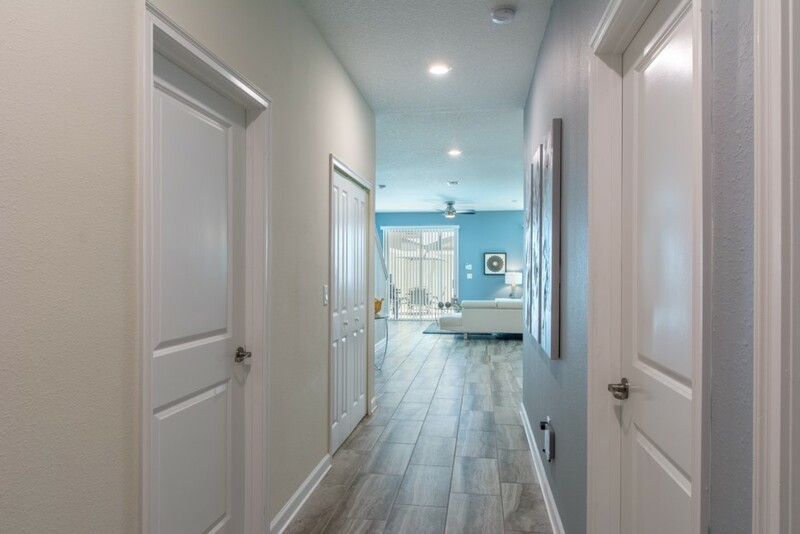 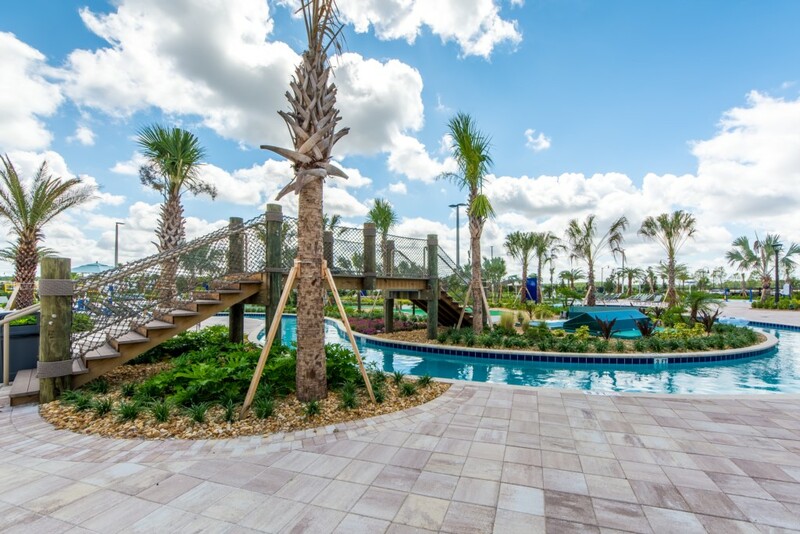 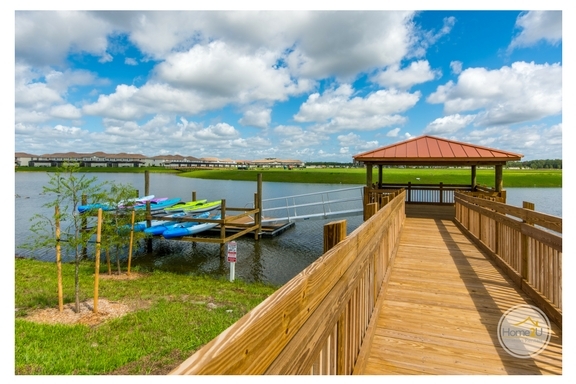 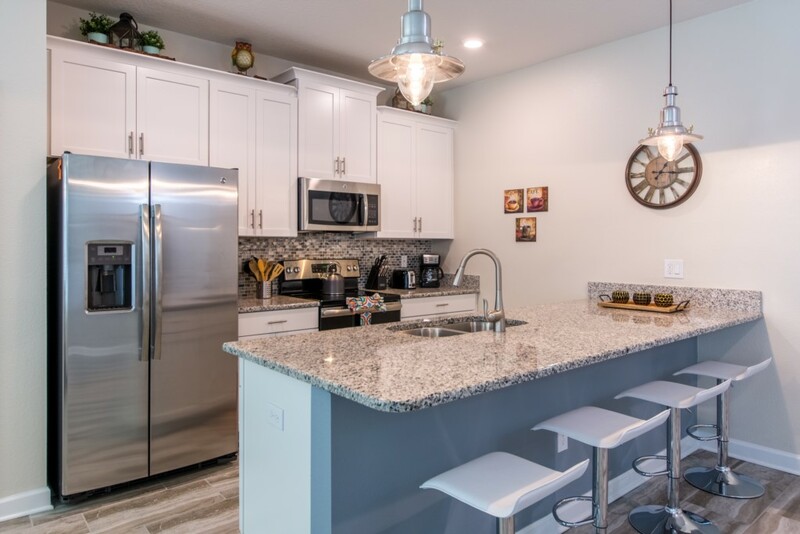 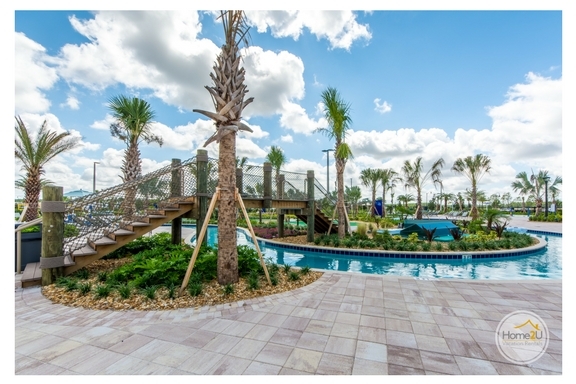 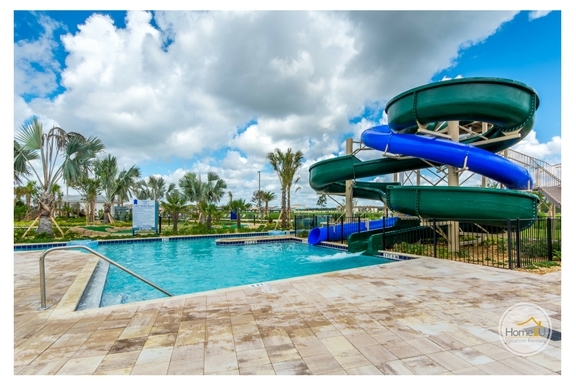 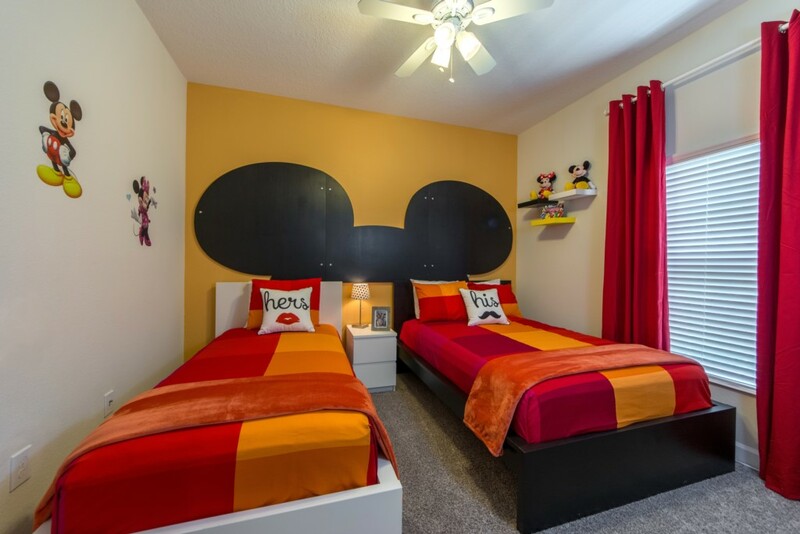 Storey Lake Resort is located in the heart of Kissimmee enabling families to have easy access all the Central Florida has to offer. 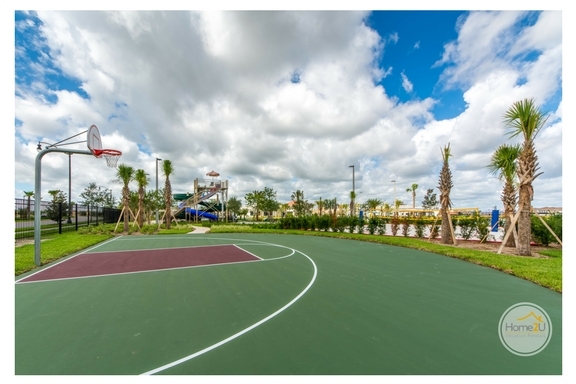 The resort offers a sporting area, community pool, volleyball court, and putting green. 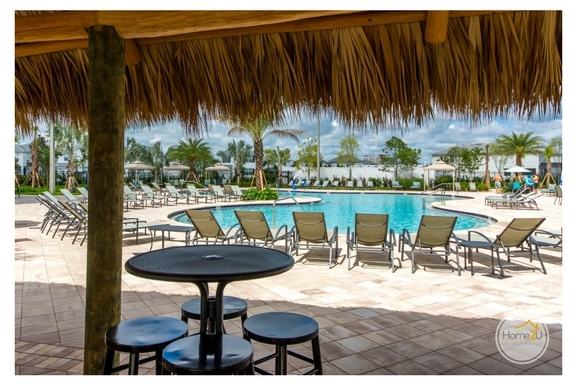 This resort provides great natural beauty enhancing the Florida atmosphere. 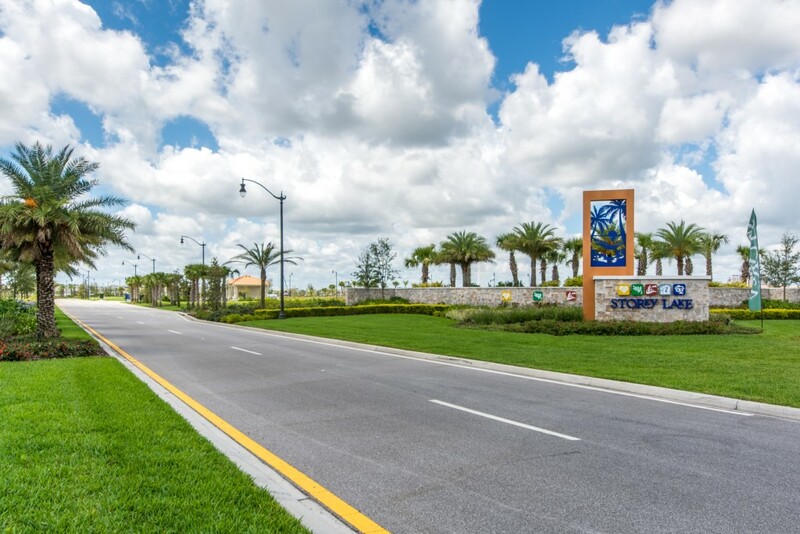 Centrally located, Storey Lake Resort is convenient to Wal-Mart and Walgreens to provide any items you may need. 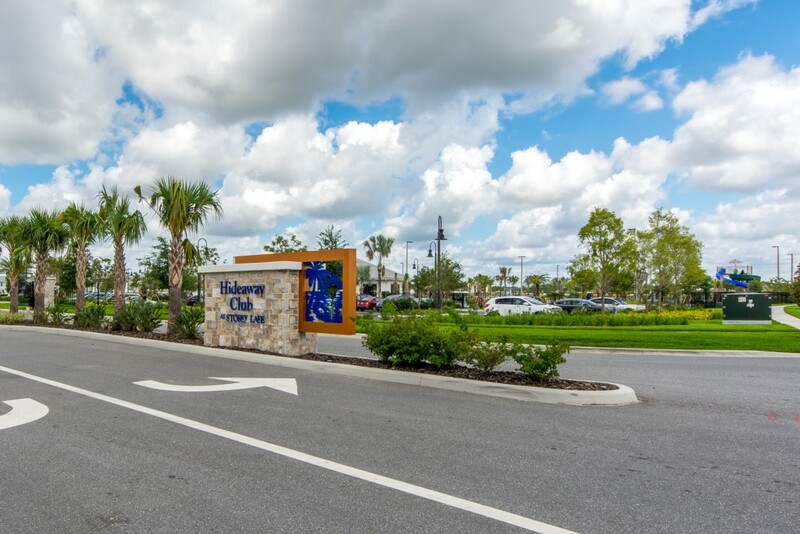 World class shopping is only a few miles away at the Vineland Premium Outlets.